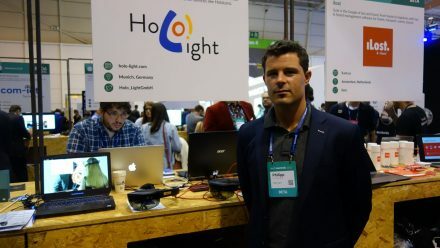 Web Summit: A Worthwhile Mega-Conference For Startups? 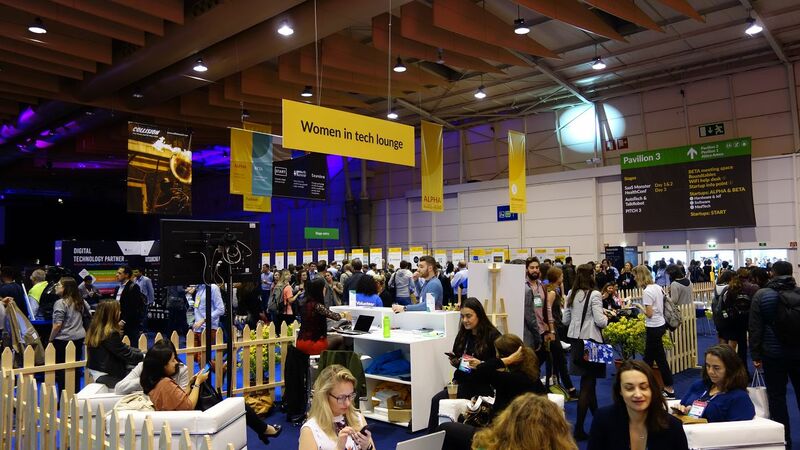 Web Summit covers a broad range of topics as a tech and future festival. So what does that mean for participating startups? 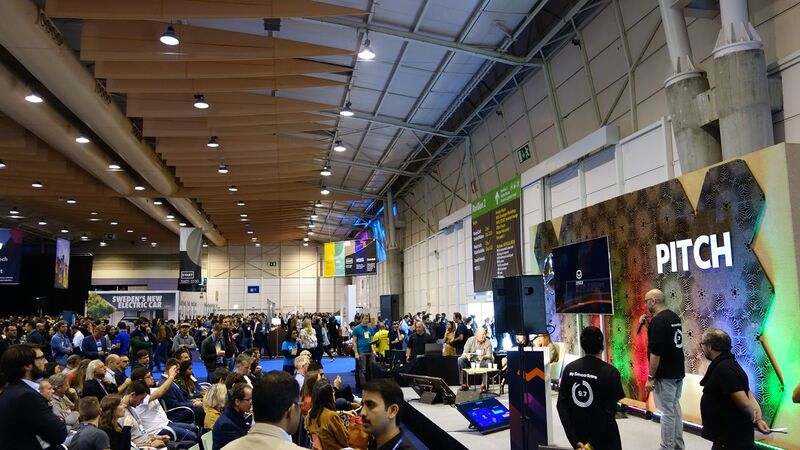 Plus: Does Web Summit hold up in comparison to other mega-conferences? 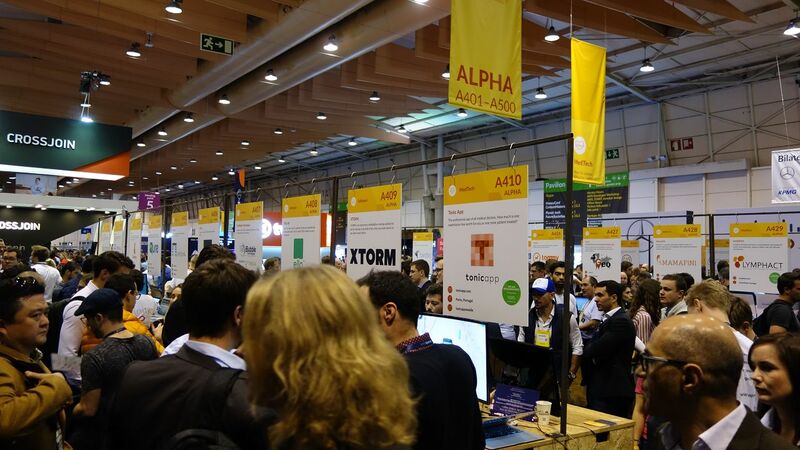 After opening night, Web Summit starts its program and startup exhibition. The crowd of attendees divided up into the four exhibition halls and neighboring Altice Arena. 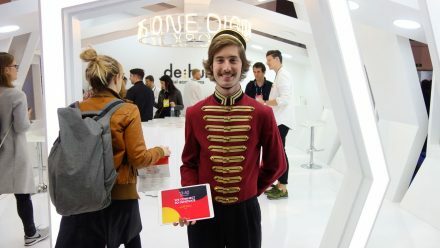 There is no need for Web Summit to fear comparison with other large conferences like SXSW: the sheer number, quality and international character of the startups participating at the Lisbon conference puts it on equal footing with other giants, at the very least. 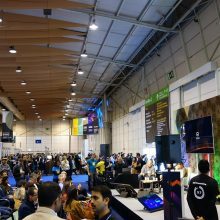 Due to the somewhat remote location of the expo grounds, however, the event feels more like a classic conference than a tech festival during the day. This is meant to be balanced out be the Night Summit, which is the evening networking program in the city’s bars and clubs. Is the theme watered down? As was already apparent on opening night, the broad focus of the event was a conscious decision. 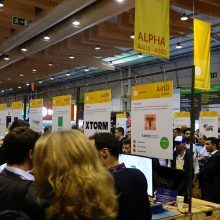 Speakers at Web Summit include François Hollande, Al Gore, Slack CEO Stewart Butterfield, Brian Krzanich, CEO of Intel, Wladimir Klitschko, US soccer goalkeeper Hope Solo, famous US television doctor Dr. Oz and countless additional major players from the world of politics, tech, science and sports. 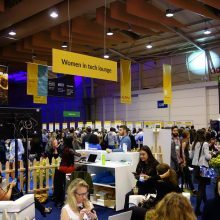 Is the broad range of topics beneficial for startups, or does it water down the substance of the conference? 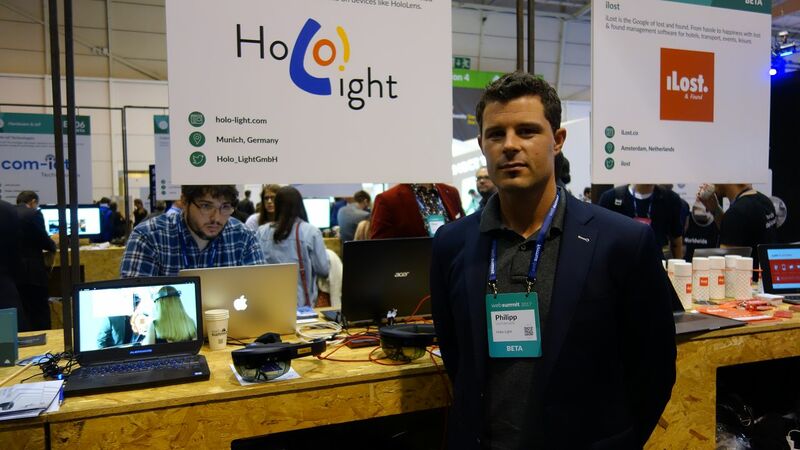 He still has some time with the Lisbon Web Summit set to run until Thursday.